It doesn't take much to make a temple stunning—its inherent physical and spiritual light literally make it glow with radiance. But add a fresh layer of snow and these holy houses begin looking more like winter wonderlands or something straight out of a fairytale. 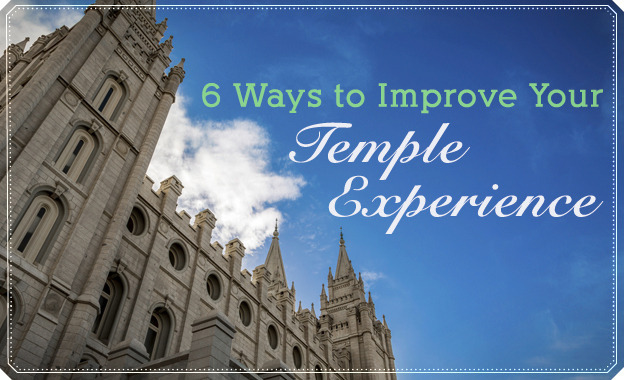 So, take a moment to enjoy the angelic beauty of the temple and reflect a little on our Savior, our Heavenly Father, Their love for us, and how all of that is embodied in holy temples and the magic of this season.